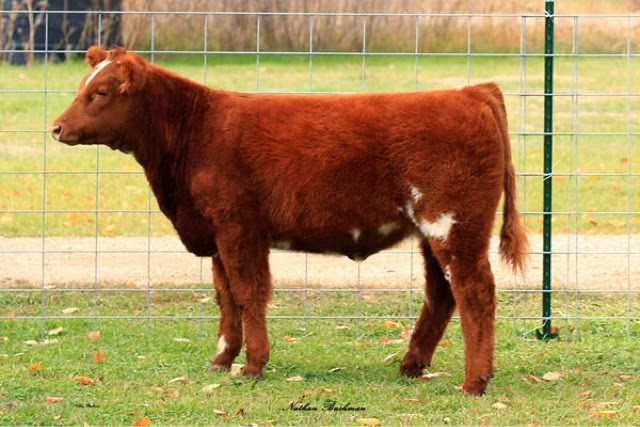 Red Angus sold by Skinner Cattle Co. 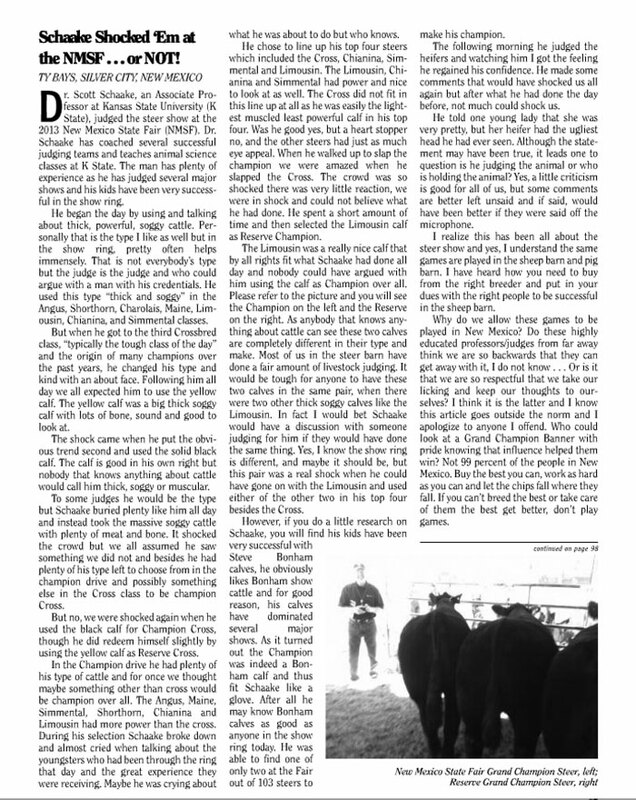 This is an interesting article that is well put!!! 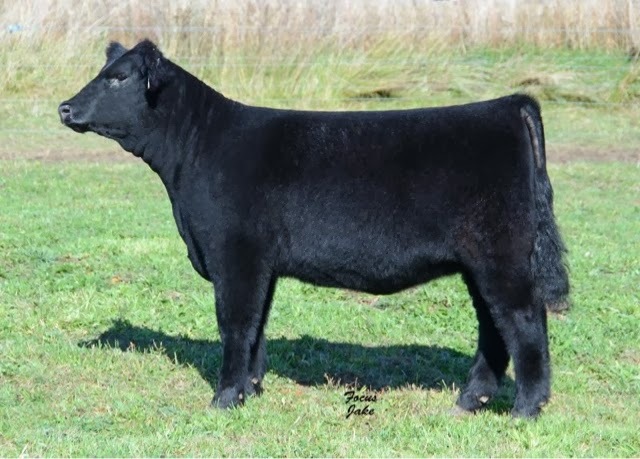 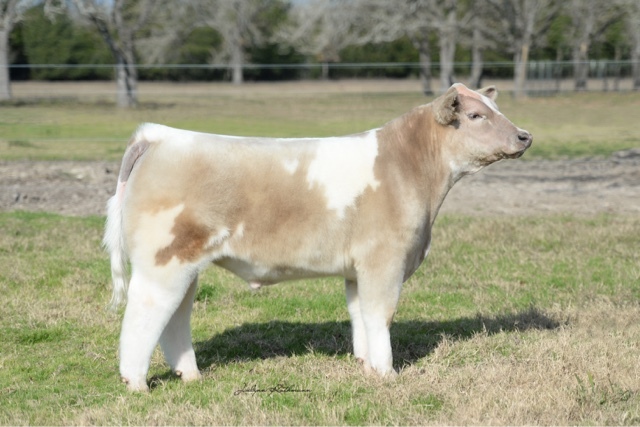 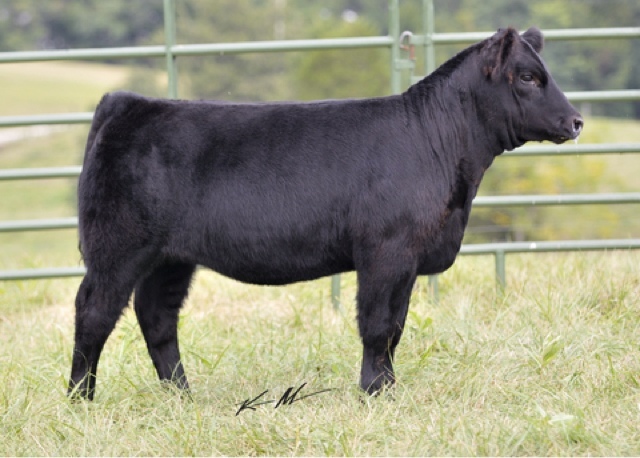 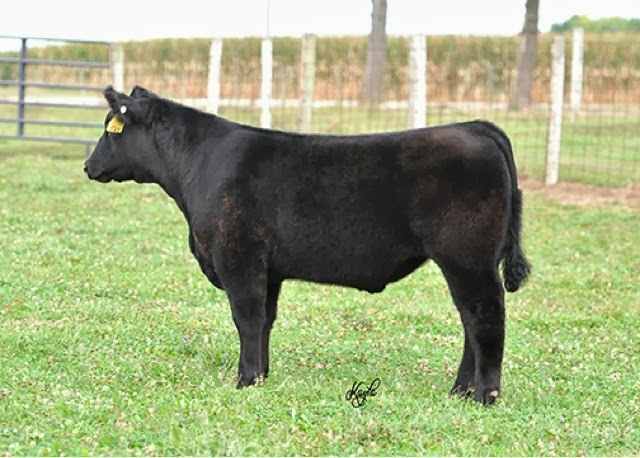 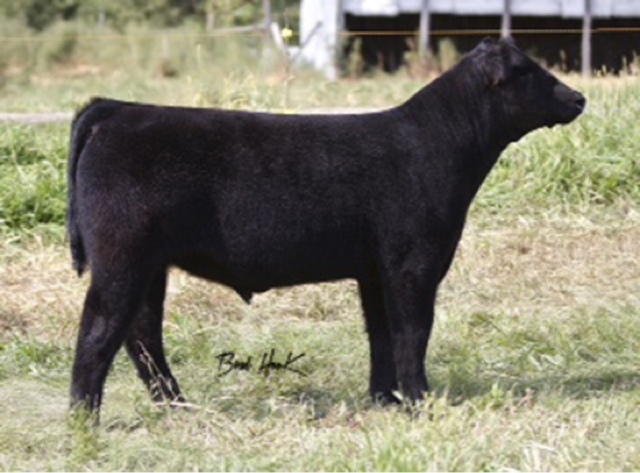 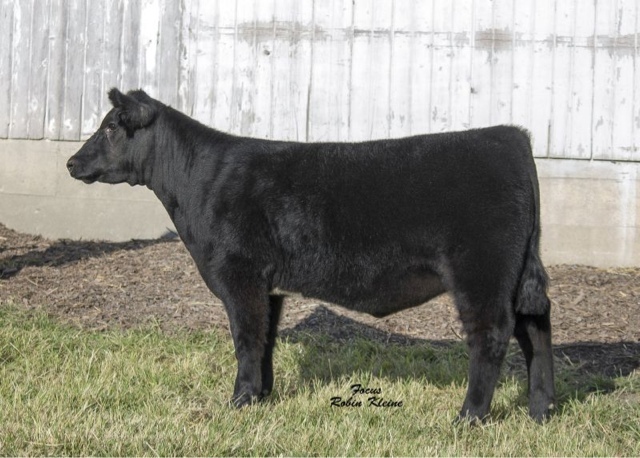 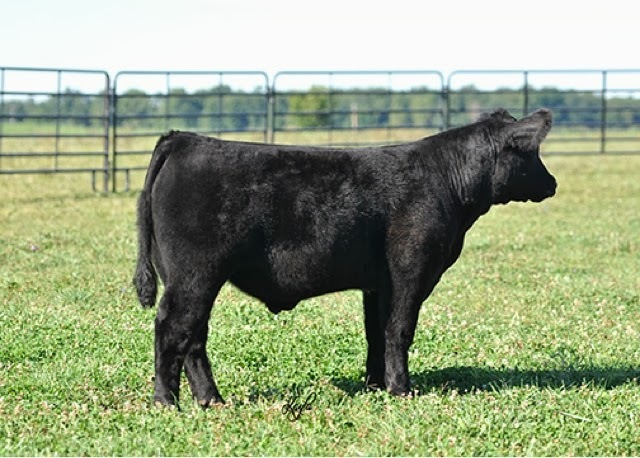 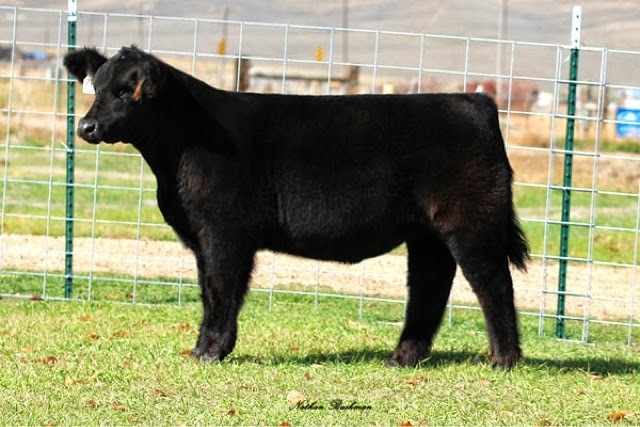 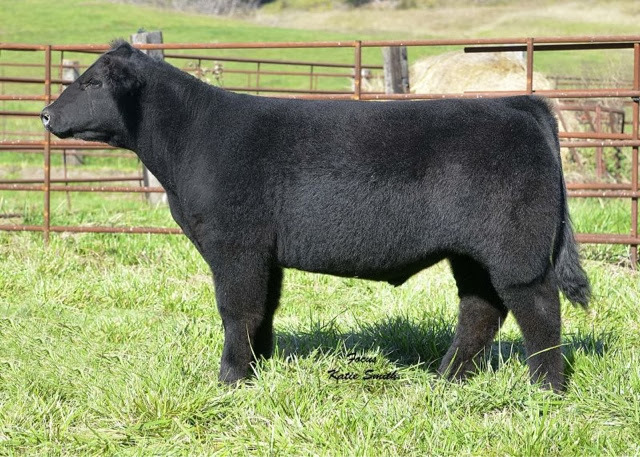 Be sure to check out Wagner Cattle on CWCattlessales.com, they have great looking Smilin Bob selling November 1st. 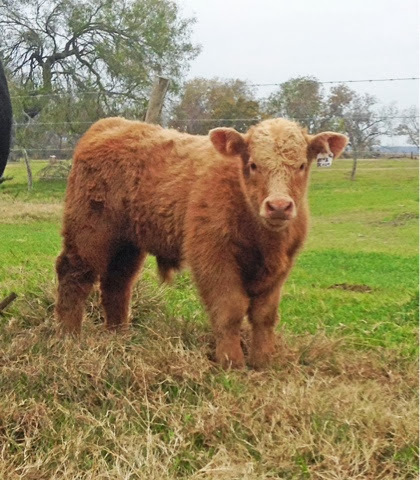 Calves are here, Come take a look. 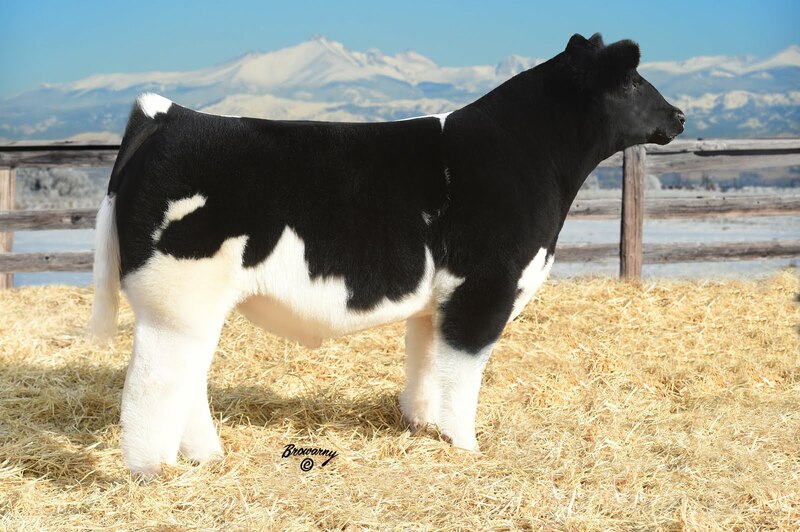 Be sure to check out the Smilin Bob's on Rumblin' in the Rockies Hat Ranch/Giorgis/Whittier Online Sale. 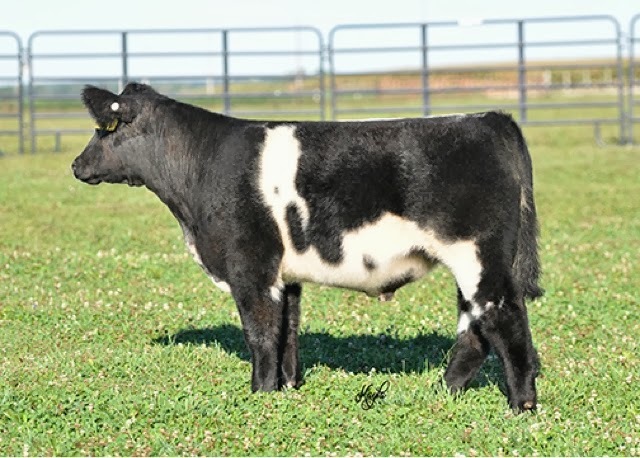 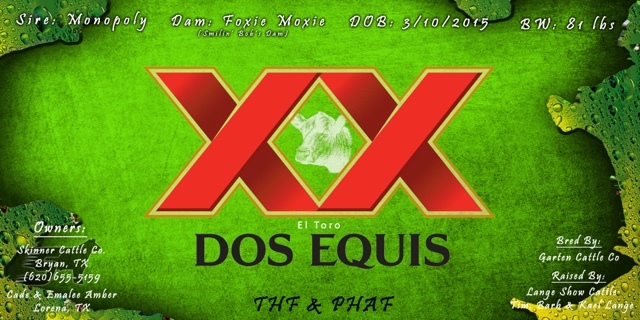 They sell October 21st on breedersworld.com. 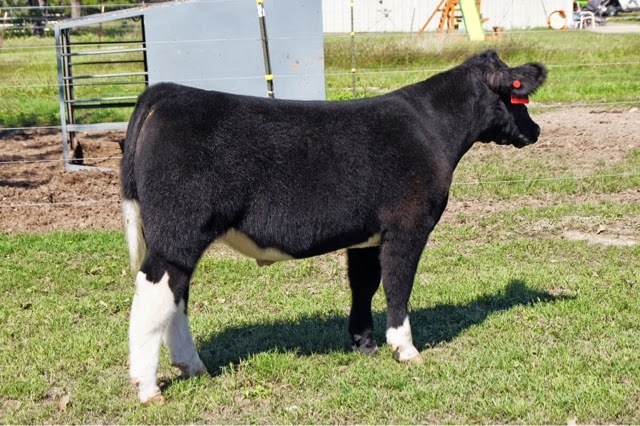 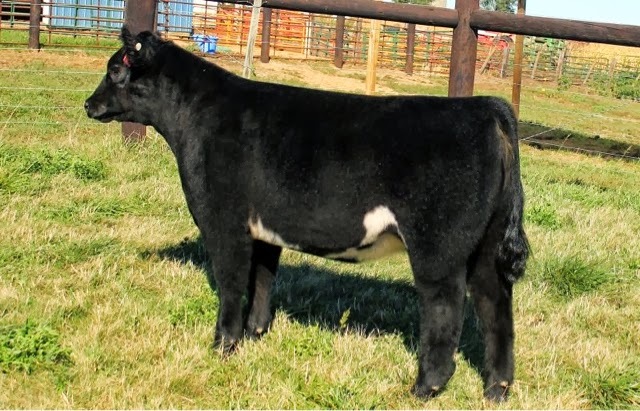 Halfblood simmental heifer from Y-NOT Cattle Co.
Be Sure to check out Goff Show Cattle on CWCATTLESALES they have a Cool Smilin Bob Steer selling September 30th. 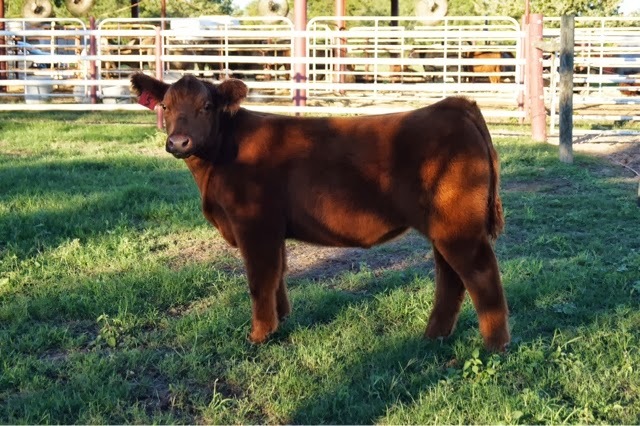 Be sure to check out Garwood Cattle Co. on breedersworld! 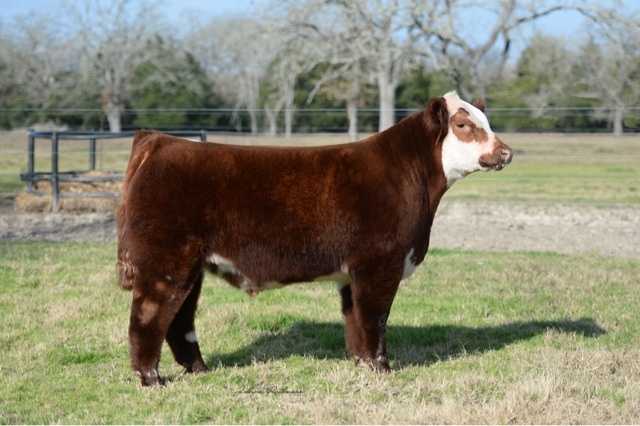 Smilin Bob's From Christo Cattle Co.
Be Sure to check out Christo Cattle Co. Online Sale at wwwww.breederwsorld.com. 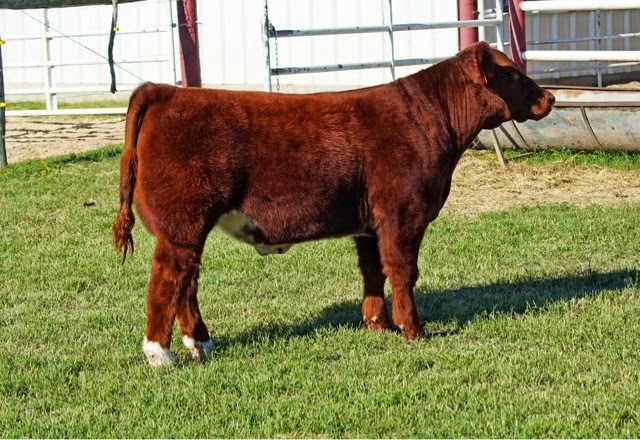 They have two Great Smilin Bob Steers selling September 16th. 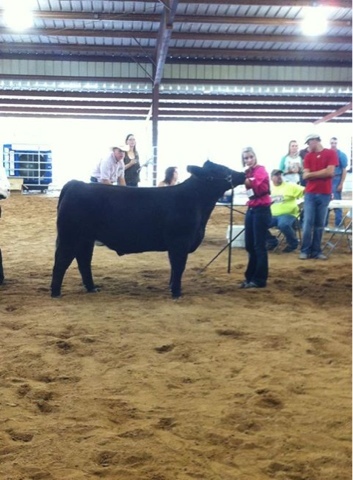 Champion in Senior Showmanship at the Brazos Valley Fair and Expo. 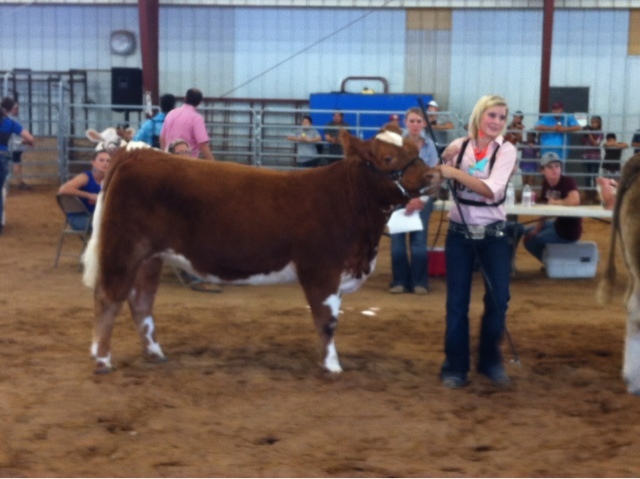 Congratulations Kyra Skinner on your Reserve Champion Maine and Simmental at the Brazos Valley Fair and Expo. 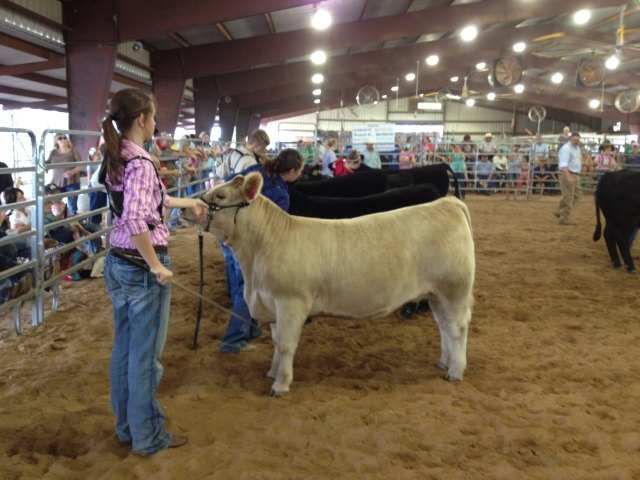 Congratulations Riley Cass on your Reserve Champion Charolais at the Brazos Valley Fair and Expo. 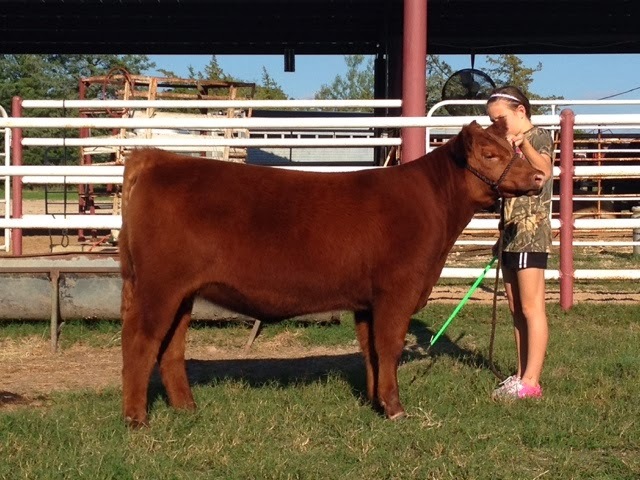 Congratulations Cierra Maxwell on your Reserve Champion Red Angus at the Brazos Valley Fair and Expo. 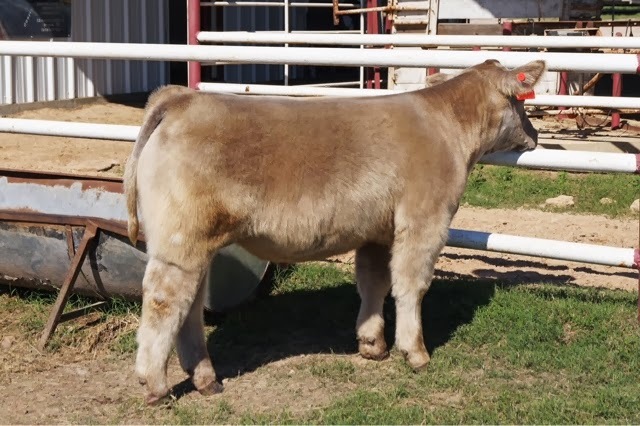 Be sure to check out this Deadliest Catch steer on Kopp Land and Cattle. 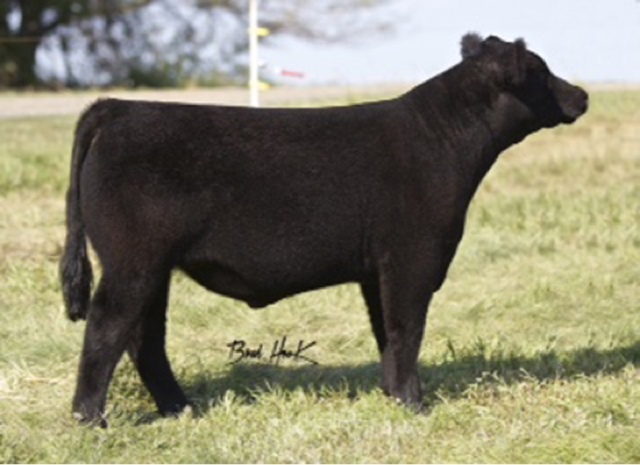 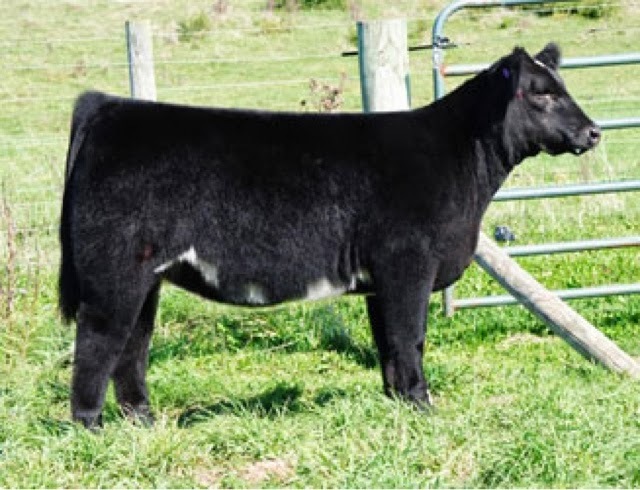 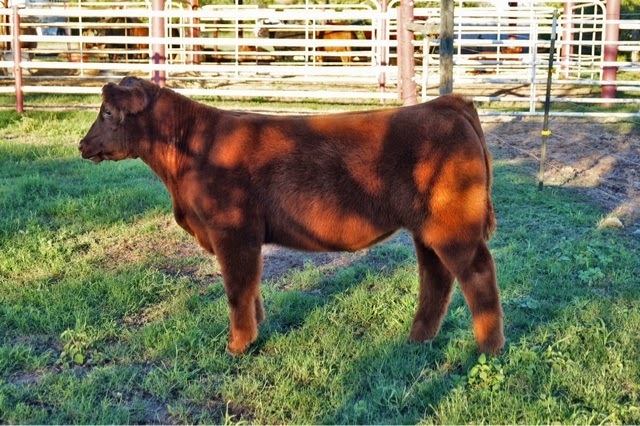 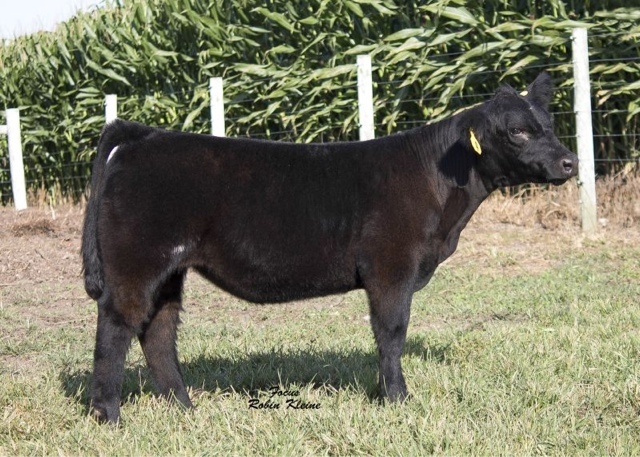 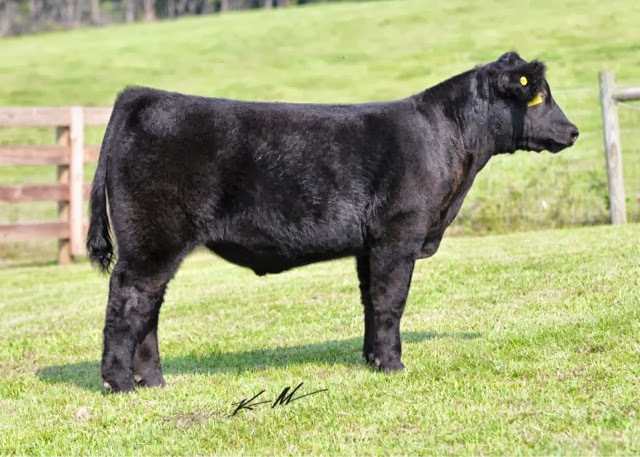 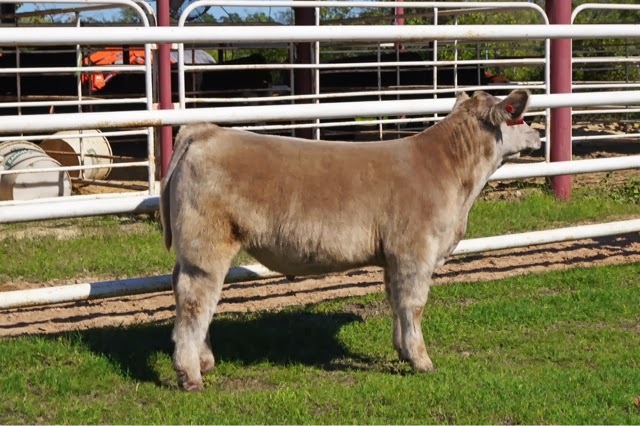 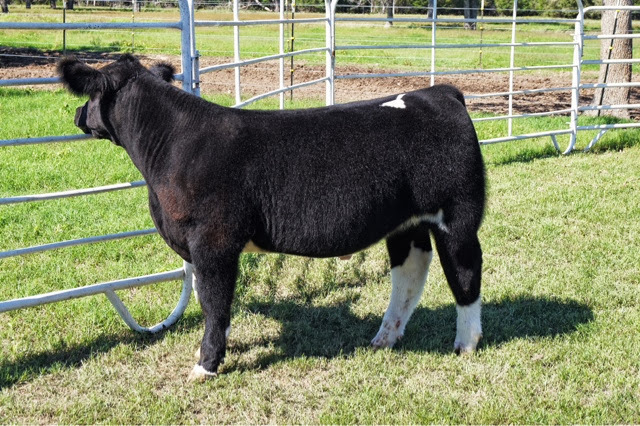 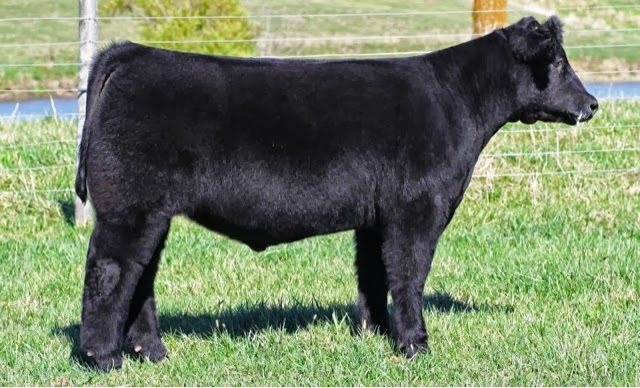 Be sure to check out Kopp Land and cattle on CW Cattle Sales! 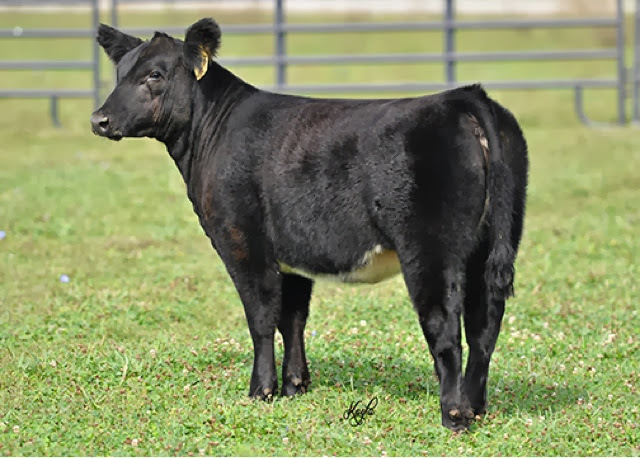 Be sure to check out Sennett Cattle & Deatsman Farms Online Sale on Breeders World Online Sales. 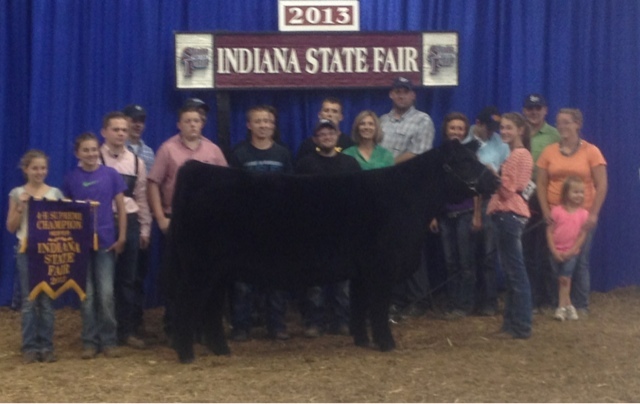 Grand Champion Heifer Indiana State fair! 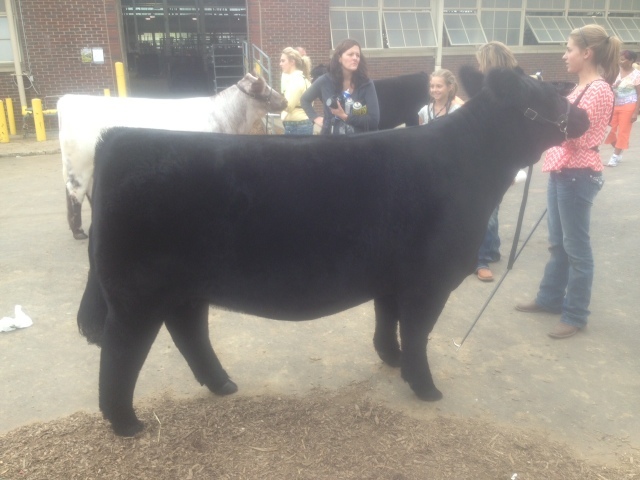 Grand Champion Heifer Sired by Smilin Bob! 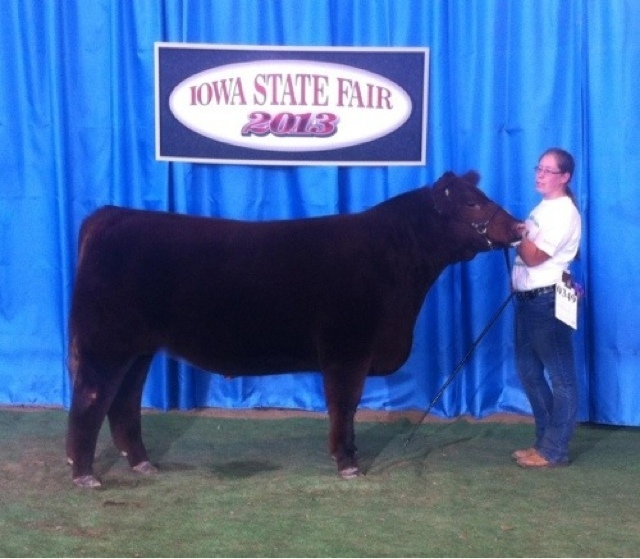 Congratulations to Jenna on her recent success!!! 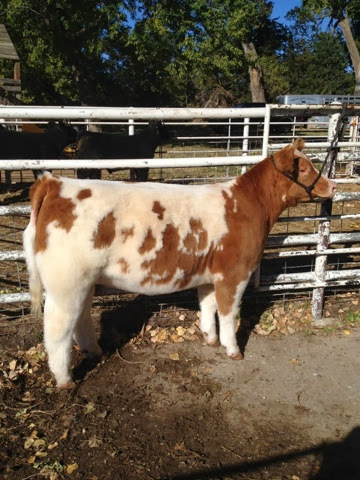 Jenna (who you may remember as having the WILD red heifer!) 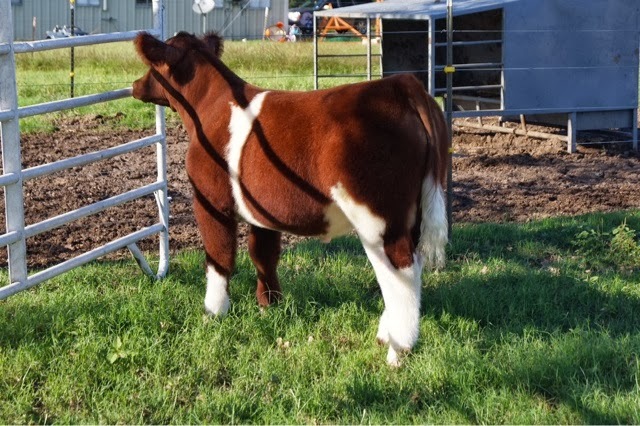 showed at progress shows (in Fort Bend County) for the past two weekends and came away with a Reserve in Junior Showmanship the first weekend, and then this past weekend won a buckle for Junior Showmanship champion in the first show, then reserve in the second show (only behind her friend and fellow Skinner show camper Mahlia)! 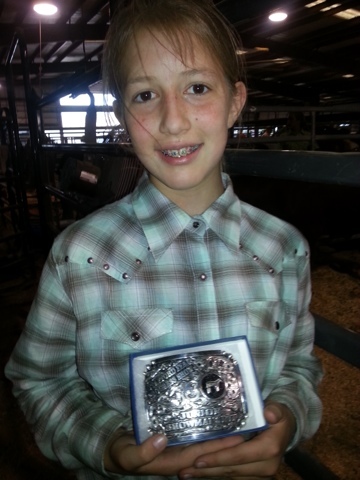 As you can guess, she was REALLY excited to win the buckle, and wanted me to pass along the news to you! 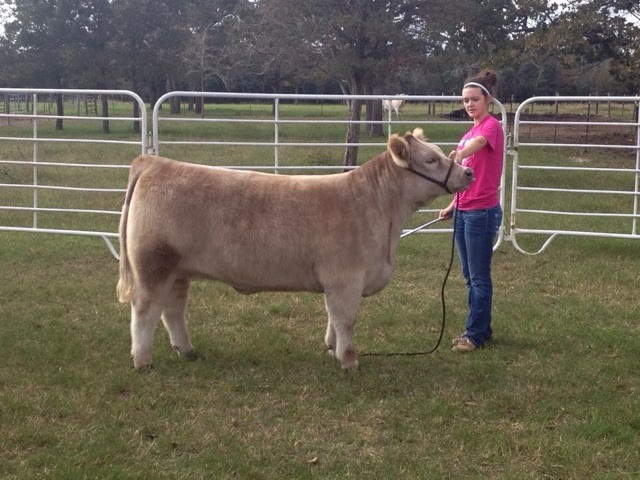 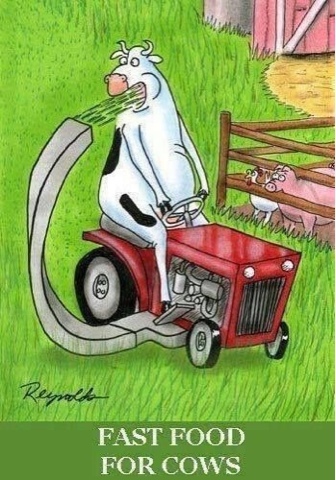 She and the heifer still have lots of work and practicing ahead of them, but now she's really inspired :). 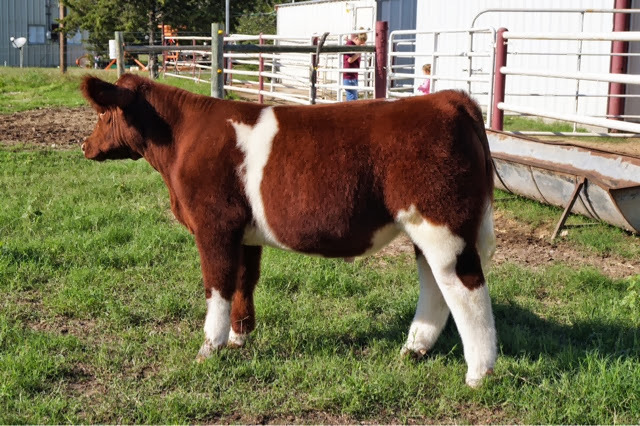 Thanks again for getting her off to a great start, and we'll look forward to seeing you again next year! 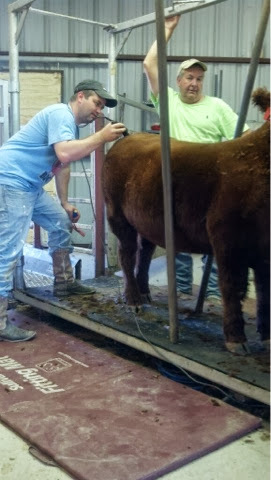 A while ago Smilin Bob fractured his hip, we did what we could to make him better but he did pass away a few days ago. 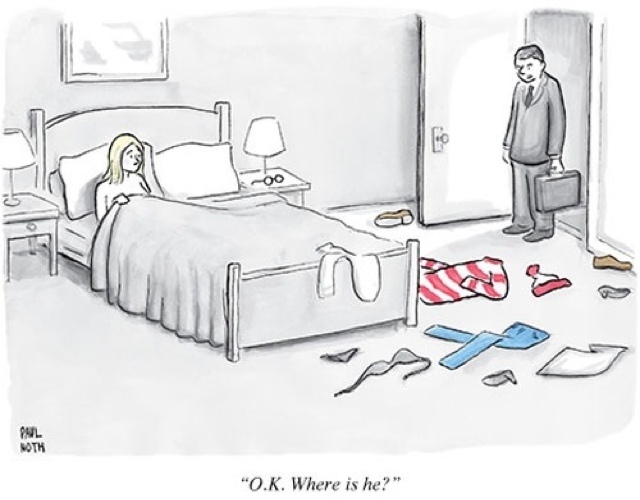 An Antartian boy and his father were visiting a mall. 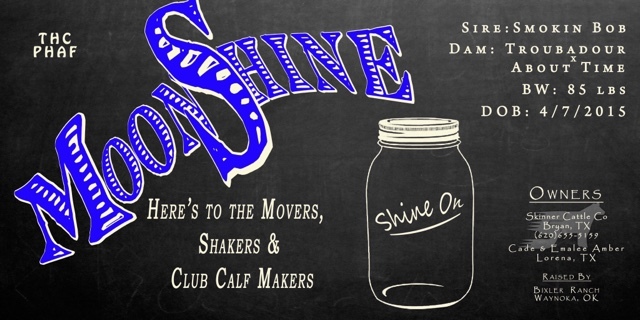 They were amazed by almost everything they saw, but especially by two shiny, silver walls that could move apart and back together again. 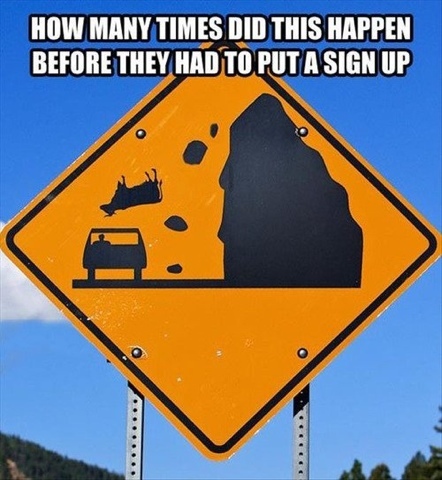 The boy asked his father, "What is this, Father?" The father [never having seen an elevator] responded "Son, I have never seen anything like this in my life, I don't know what it is."